A coalition representing families and community members is calling for greater accountability and transparency in the York Region District School Board, because "many marginalized, racialized students are feeling unsafe." A community coalition has filed a human rights complaint against the York Region District School Board, citing numerous incidents of racism in the region's school system — and "anti-Muslim" postings made by a Markham principal. At a press conference on Friday, representatives for the Vaughan African Canadian Association and the National Council of Canadian Muslims joined local parents in a public call for "accountability and transparency" from the board. The group's human rights complaint alleges several families have faced "racial and religious discrimination" as a direct result of how their children were treated in schools operated by the board. A black child, 8, was physically assaulted at school, and the school accused the child of lying. A black child was beaten severely by a group of white students while being called "n----r" while other students watched, taped it, and shared it on social media. The school did not suspend the students who were allegedly involved and the child's parents were not told about the incident until eight hours later. A teenage boy felt marginalized by his teacher, who constantly made racist remarks about his afro and him combing his hair with an afro pick. ​"Staff cover for each other, defend each other, ignore criticism, and fail to follow up with community concerns in order to protect the reputation of the board — to the detriment of the students they're supposed to serve, and the families that employ them," Shernett Martin, executive director for VACA, said at Friday's press conference. 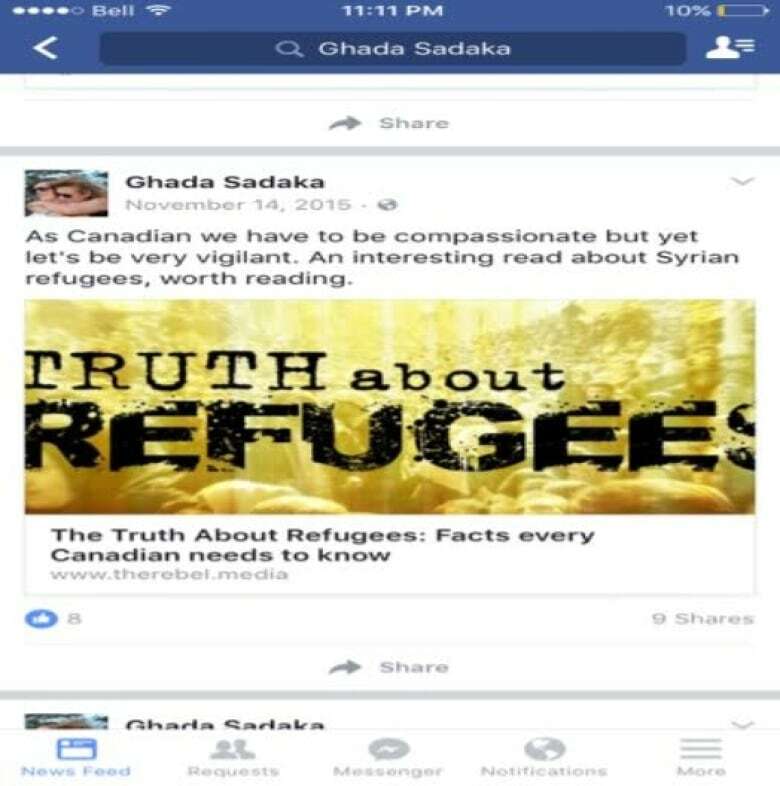 In a statement shared with media, the group also said they are "deeply concerned" about the board's handling of online posts made by Ghada Sadaka, principal of Sir Wilfrid Laurier Public School in Markham, which some have deemed offensive to Muslims. Sadaka recently announced a temporary leave that she said was for medical reasons, which the board later confirmed. She is expected to return sometime in 2017. Garth Bobb, a father whose three children attend schools in the region, said his family has experienced issues of racial discrimination with both a son and daughter. 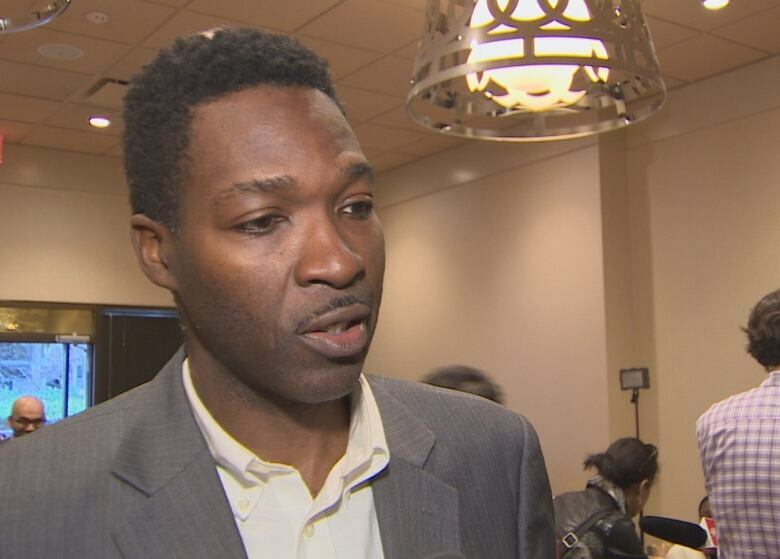 His daughter has been called "N-word on two occasions," he told CBC Toronto. In both instances, the principal dealt with it directly. "But there was no systematic approach," he added. "There was nothing from the board that addressed the issue." Bobb also filed a human rights complaint in February after he says his son, a Grade 9 student at Woodbridge College, was scrutinized by his teachers on dozens of occasions. "We want our children to feel safe," he said. "We don't want them to feel anxious. We don't want them to feel as if they're singled out because of their race." Education Minister Mitzie Hunter recently wrote to the board and demanded a response to the ongoing allegations of racism and Islamophobia. She said she continues to "have concerns" about how the board is addressing the problems and made "a specific request for information about the current issues and plans for how the board will move forward to address and resolve them." At the end of the letter, she asked for "a thorough and detailed" response to her request with an action plan "no later" than Jan. 13. I expect every school, every board and every place of learning in Ontario to be a beacon of equity and respect. Our children are watching.